Holly Black has taken a steady place among my favorite authors ever and she is perhaps THE favorite in paranormal YA. You think she writes about vampires? Nah. Are there mean girls? Jocks? Cheerleaders? 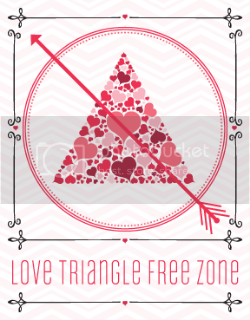 Love triangles? Instalove? No, no, no, no and no. Then she CANNOT possibly write paranormal YA. She writes about curse workers. People, living in an alternate version of our society, very much like ours, where people can work other people just by touching them. They curse them, influencing their physical or emotional state to their needs. There are emotional workers, physical workers, death workers, luck workers, transformation workers; this is a world where everybody wears gloves and where criminal organizations (families, mafia style) employ workers of all kinds for their illegal purposes. Cassel, aside from being a worker of the worst kind, is also part of a family of con artists. If you haven't read White Cat, go do so now to learn all about his family and the kind of worker he is. 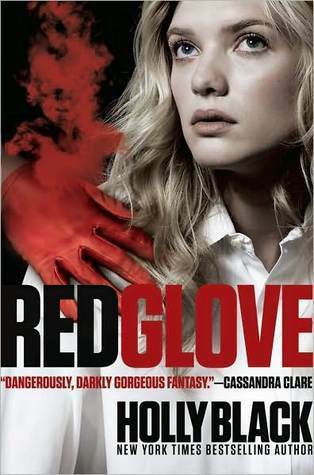 In Red Glove, Cassel has to deal with the consequences of what happened in the previous book and with a murder case. Except it's not just any murder, it's his brother Phillip who gets killed. The only clue to the identity of the assassin is a video with the image of what seems to be a woman, clad in a coat and red gloves. Red Glove totally lived up to White Cat. Just as good, just as original, just as well written. I found the mafia/detective/paranormal combination appealing and different from the mass of mediocrity. Black writes an incredibly believable male voice, which is pretty rare, I'd say (the other great one I encountered lately is Jace from Split). And just like Jace, Cassel is one of those characters walking the fine line between good and evil, bad and wrong. He struggles and you're never sure if he's going to trip over, if he'll get up again. Circumstances are messing up his life, trouble seems to be always around the corner and tricky situations where it would be easier just to give up come to find him right on time. He's definitely no champion, but he manages, even with Lila, and I felt him as incredibly believable. This is why, unfortunately, despite finding Jesse Eisenberg a fantastic reader and actor for this audiobook, I just could not envision him as the Cassel I had in mind. I guess he sounded too much like the good guy to me. 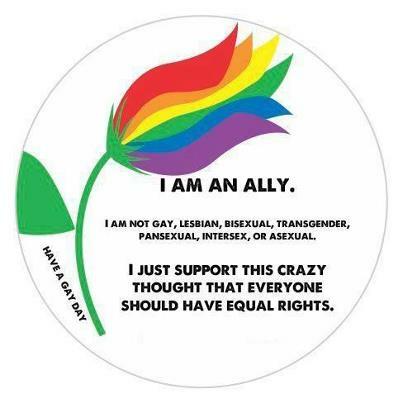 But this is just my personal opinion, based on the Cassel that is inside my head. Also, this was the first audiobook I ever listened to and it took a while for me to get used to it, so bear that in mind. Nevertheless, for those who have been reluctant to pick up this series, I strongly suggest you give it a try. If you're tired and bored out of your mind of the usual paranormal YA this might just be your cuppa. Needless to say I am eagerly awaiting the final chapter of this series, Black Heart. Whoever snatches an ARC of this will be on my blacklist forever. 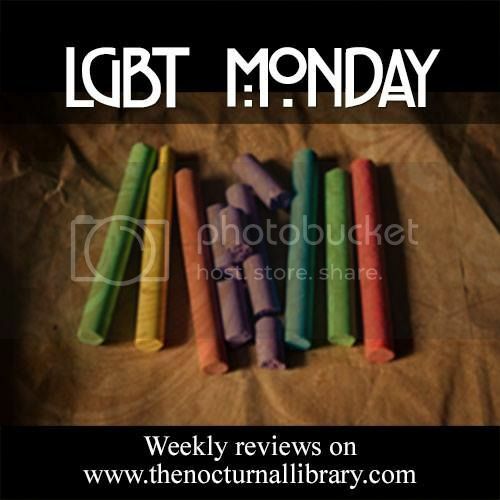 I have been womdering about this series for awhile.Your review definitely made me want to read it! I know how you feel about audiobooks, sometimes the narrators totally work and sometimes they don't. 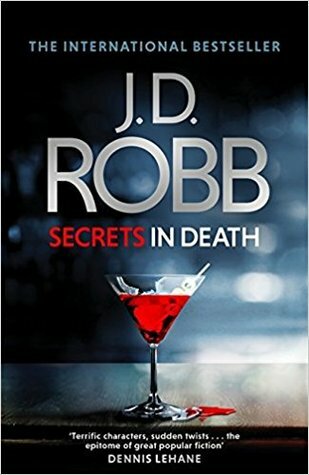 I will definitely add this series to my list! I read White Cat last week and I got Red Glove from the library a couple of days ago. I'll probably read it soon. 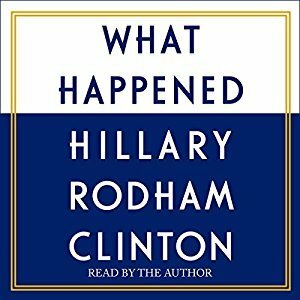 I'm glad to hear that the 2nd book is just as good. 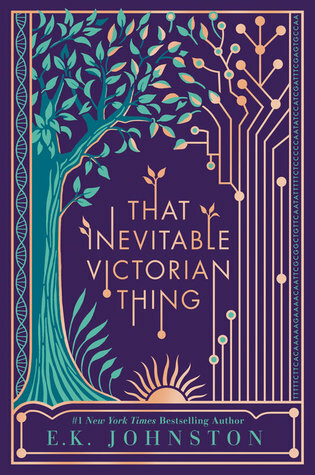 I still am yet to read anything by Holly Black but your review has me really interested, especially in this series! Aww I loved Jessie in White Cat! I don't plan to listen to book 2 though I'll be reading it. I'm curious to see how I like it. I'm glad it's just as good as the first!